For Your Every Tree Service Need, We're Your Go-To Independence Team. Our mission is to provide the best tree service Independence residents & business owners can truly depend on. Go Green Tree & Landscape is certified by & a member of ISA, TCIA and CTSP. Use the form below to request a free quote for your tree service needs in the Independence, MO area. Is tree removal in Independence the right option for your residential or business property? Call our ISA Certified Arborist for a free consultation. From landscaping work, to dirt work & finish grading – we’re your full-service tree & landscape team. Are you dealing with some nasty tree or landscape fall-out after a storm? Give us a call for an estimate on our storm clean up services. Go Green Tree & Landscape cares for the health of your trees. 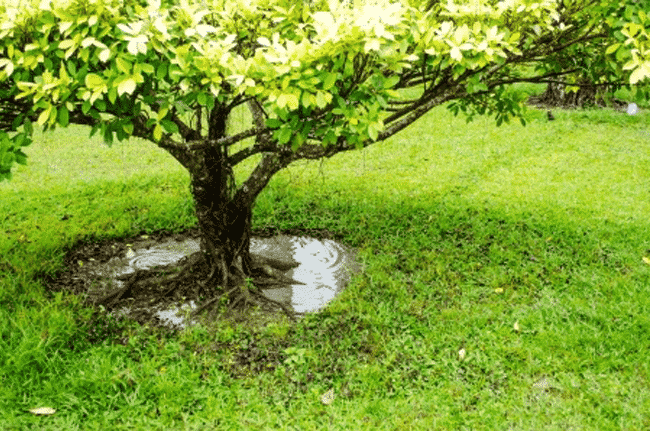 Prevent disease & pests from taking root in your trees by simply calling us today. Go Green keeps an intimate knowledge of all native and non-native trees in our area. Our certified arborists have over 10 years of experience in helping Independence residents properly care for any tree on your property. Our team is dedicated to protecting trees and the environment, no matter the job we perform. We will always utilize green practices to protect the air quality on your property. Our experts are ready to discuss your tree’s health with you and provide quality care to keep your trees healthy and thriving on your property. If you are interested in any of our tree care services, please call our office today for your free estimate. Go Green Tree & Landscape provides top quality and fast response tree removal throughout all of Independence and the local surrounding areas. We know how difficult it can be to decide whether or not to keep a tree on your property, and our arborists are ready to assist you. Our certified arborists are trained to inspect your tree and the surrounding landscape to determine if the tree will thrive on your property. 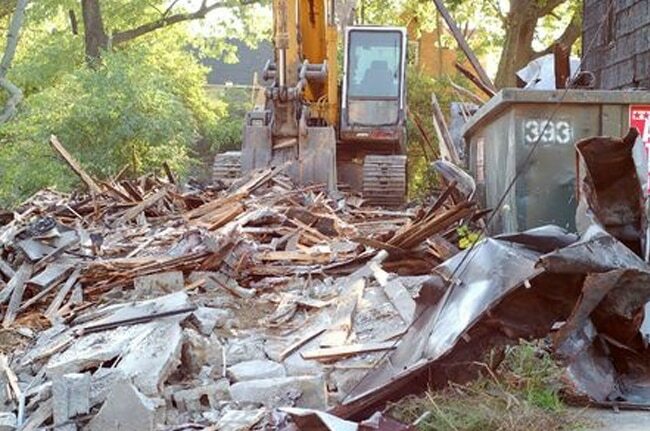 Sometimes, trees need to be removed because they pose a risk to your property or because you want to build on to your home and the tree is simply in the way. Our team is ready to help you make the tough decision about whether or not to remove your tree. When you call our office, we will provide you with a free estimate for the service. In fact, one of our experts will come out to your home and take a look at the tree. Once we have looked at the tree, we will then provide you with the cost to remove it. We’ll also provide a quote for stump grinding & removal. If you are ready to work with the tree professionals who care, call Go Green Tree & Landscape now to get a free estimate. Go Green Tree & Landscape provides top notch tree trimming and pruning to maintain the beauty of your trees. All of our arborists are ISA certified and understand what your tree needs to be healthy. Our Independence company is the best in town and you will love the way your tree looks once we have finished our pruning process. Our experts are equipped with the best tools and equipment to get the job done correctly. From removing dead leaves and risky branches to thinning out the dense layer of leaves overhead, we do it all. Our team wants you to be able to enjoy the right amount of sunlight and shade from your tree. When you call our office, we will schedule you in for a free estimate. One of our professional arborists will come out to your home and look at your trees. We will then go over your options for pruning and trimming and discuss the costs of our services with you. If you are interested in our team shaping and trimming your tree, contact Go Green Tree & Landscape today for a free estimate. When storms roll in, they can pose a risk to your property and everyone around. 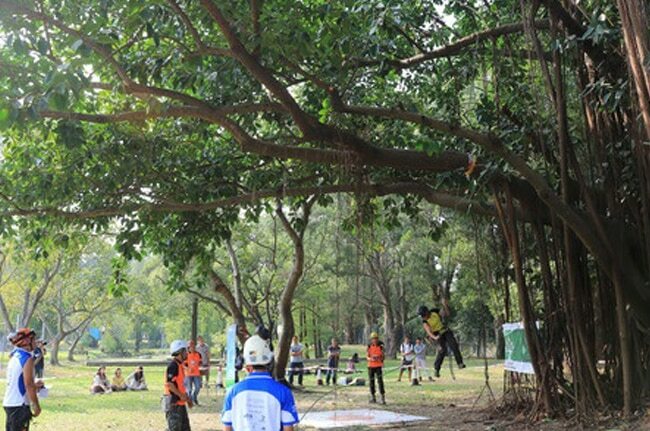 In fact, if a tree falls and does not land on the ground, it can seriously injure anyone who tries to move it. The team at Go Green Tree & Landscape provides fast and safe storm damage cleanup services to protect your property. If a tree has fallen on your property, call us right away and avoid trying to move the tree. If needed, our team will remove any downed trees and cleanup any broken branches and leftover tree debris. To discuss our storm damage cleanup, call our office today. If you are interested in our storm services, contact Go Green Tree & Landscape today for a free estimate. Your tree is easily stressed by different diseases and insects, such as the Japanese Beetle, that may invade it at any point in time. It’s important you have the proper chemicals and pest controls applied to the tree to prevent invasion and promote healthy well-being. 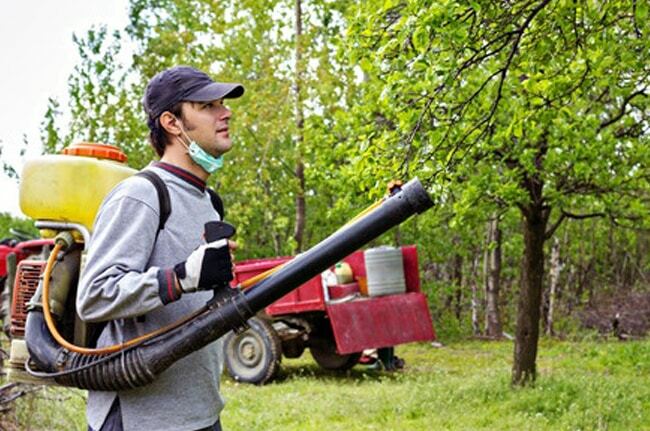 Go Green Tree & Landscape specializes in quality chemical application and pest control to protect your tree. Our team will inspect all trees on your property to determine if they suffer from any current diseases or pests, then consult with you on the proper applications to stop the infestation in its tracks. With our preventative plan, your trees will continue to grow beautifully without the risk of death due to invasion. If you are interested in our chemical application services, call our office today to schedule a free estimate. The health of your tree is important. If a single tree on your property is infected with pests or a disease, it can quickly spread to other trees on your property. In fact, a tree that is stressed out or unhealthy is more susceptible to disease and invasion. At Go Green Tree & Landscape, our certified arborists are ready to work with you and provide you with the information you need to properly care for your tree. We offer tree maintenance plans to help you care for your tree including regular trimmings, chemical applications, and more. If you are interested in our tree health care services or you would like to have a health assessment performed on your tree, call our office today. Trees may pose a number of risks, including property damage or the injury of someone on your property. At Go Green Tree & Landscape, we provide on sight tree risk assessments to quickly identify any trees that may become a problem in the future. Our certified arborists will look at the trees on your property and determine if the tree may topple down in a storm, if the tree will shed any large branches, or if the tree will die due to disease. 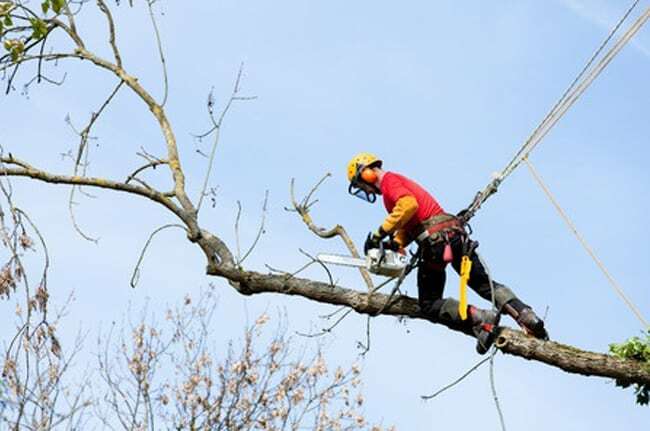 Once we have determined the risks your trees pose, we will go over your options including tree maintenance and removal. 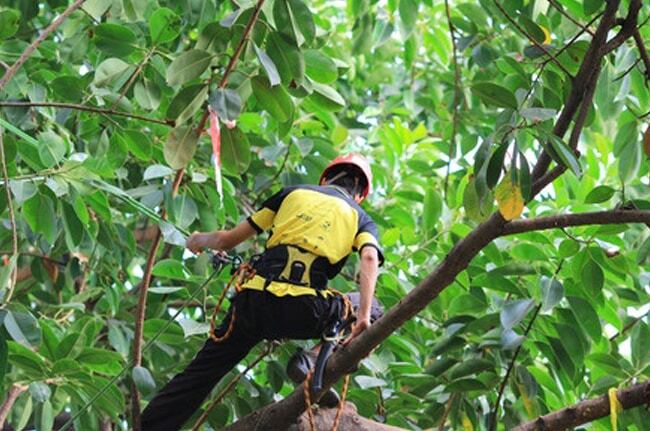 If you are interested in our risk assessment options, call Go Green Tree & Landscape today. Go Green Tree & Landscape is dedicated to being the top tree company in the area. Our team works in Independence, Blue Springs, Raytown, and Lee’s Summit. We have been working within the tree industry for over a decade and our experts know exactly what to look for when it comes to the health of your trees. Whether you are in the counties of Clay, Jackson, Platte, Johnson, Leavenworth, Wyandotte or Cass, we are ready to provide you with phenomenal services you can depend on. We have the right equipment for each job and our team utilizes the best practices within the industry to safely trim or remove your trees. Go Green Tree & Landscape is a full-service tree and landscape company that prides itself on customer satisfaction. If you are interested in any of our service offerings, or you want to have one of your trees inspected, call Go Green Tree & Landscape at (816) 520-4864 today for a free estimate.